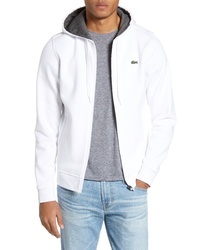 Lacoste Sport Zip Hoodie $98 Free US shipping AND returns! 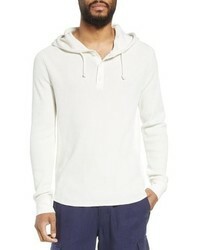 Topman Classic Fit Gildan Pullover Hoodie $45 Free US shipping AND returns! 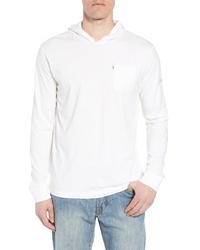 AG Jeans Ag Eloi Pullover Hoodie $93 $188 Free US shipping AND returns! 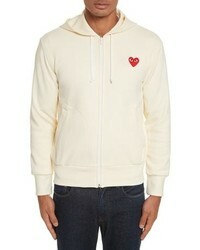 Comme Des Garcon... Zip Up Hoodie $314 Free US shipping AND returns! 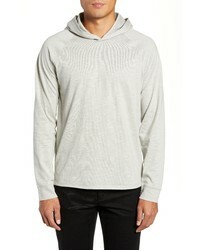 Vince Regular Fit Thermal Knit Pullover Hoodie $155 Free US shipping AND returns! 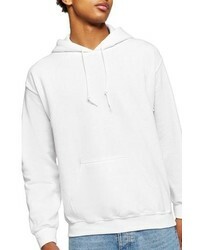 Vans Blendline Oversize Pullover Hoodie $54 Free US shipping AND returns! 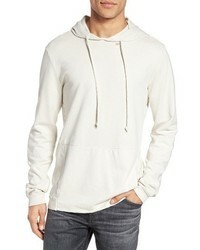 Brixton Ramsey Hoodie $39 Free US shipping AND returns! 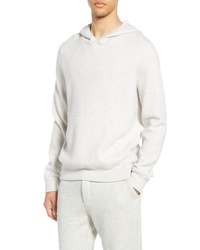 Vince Wool Cashmere Pullover Hoodie $465 Free US shipping AND returns! 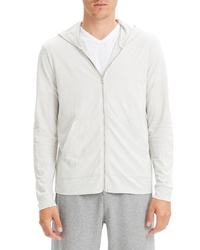 johnnie-O Eller Hooded T Shirt $69 Free US shipping AND returns! 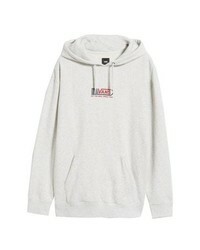 Nike SB Icon Essential Hoodie $55 Free US shipping AND returns! 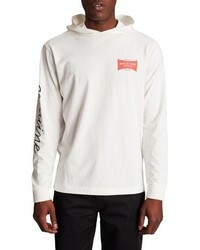 White Hoodies at Need Supply Co.